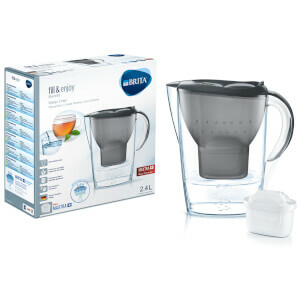 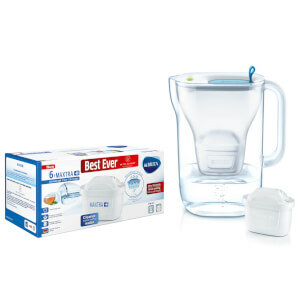 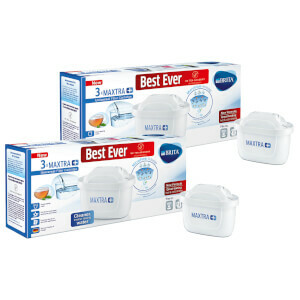 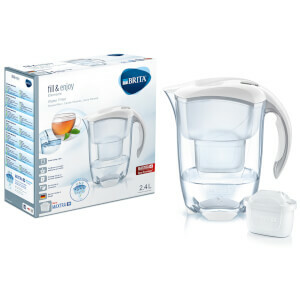 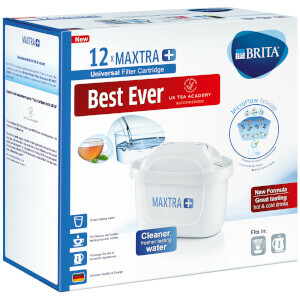 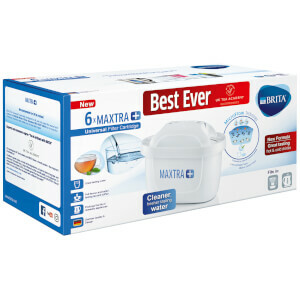 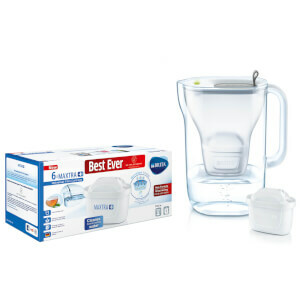 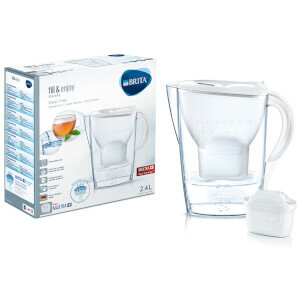 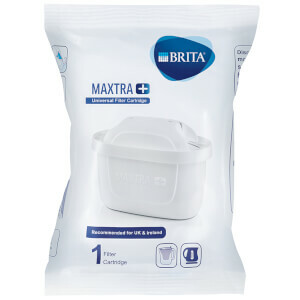 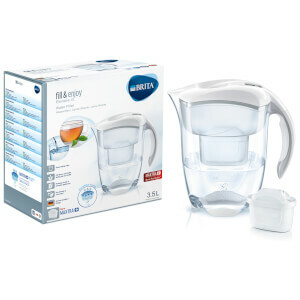 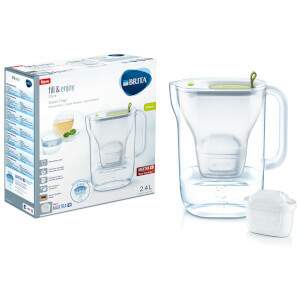 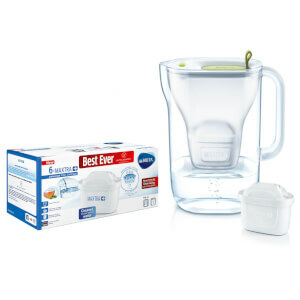 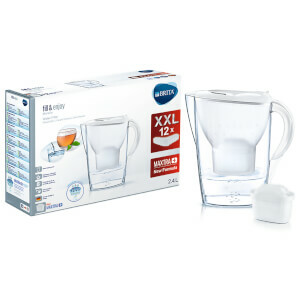 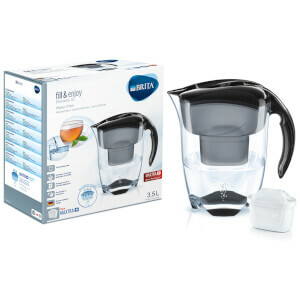 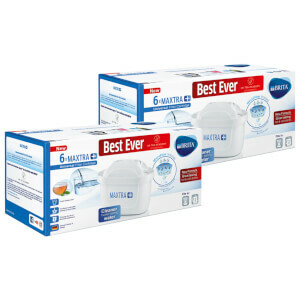 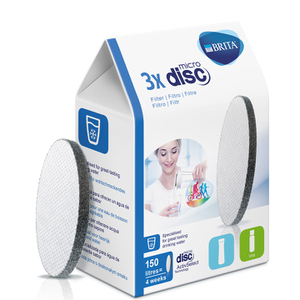 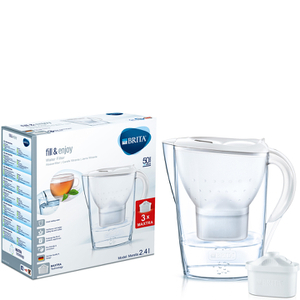 45 years of experience and development have been poured into the technology behind the BRITA filter brand. 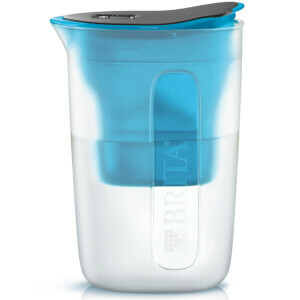 The unique filtration system transforms tap water into soft, filtered water which is free from chlorine and any metal traces such as copper or lead which could come from your domestic plumbing. 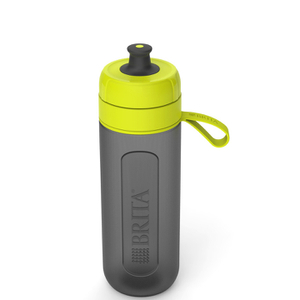 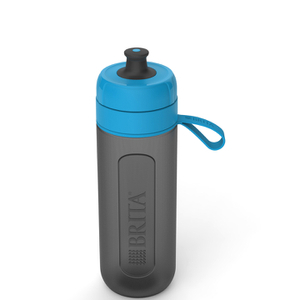 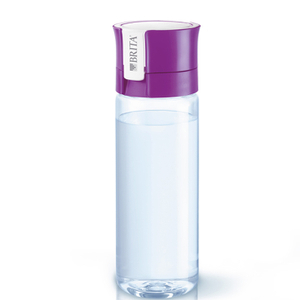 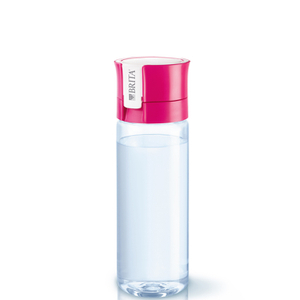 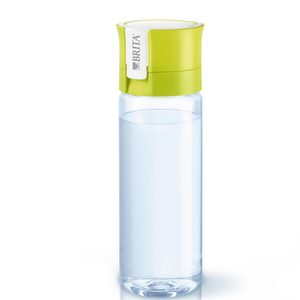 Stay hydrated on the go with a BRITA water bottle. 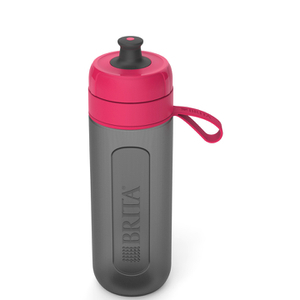 Whether you're on the way to work or working out at the gym, it's a great way to have pure, filtered water wherever you are using the BRITA Fill and Go range. 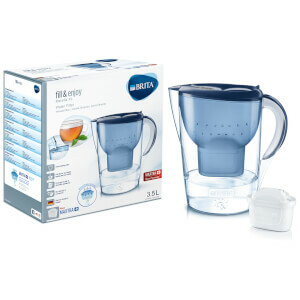 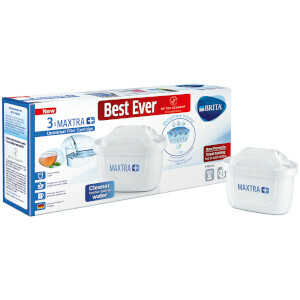 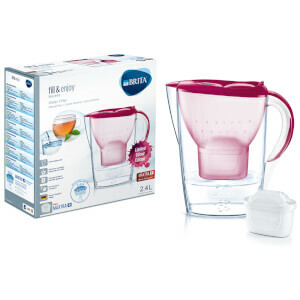 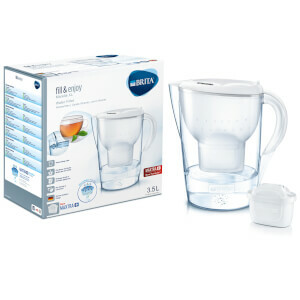 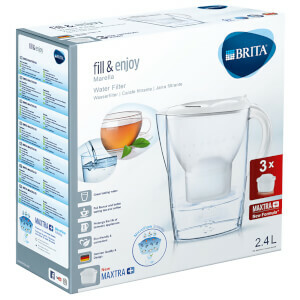 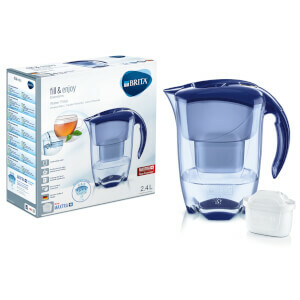 Shop our range of BRITA water filter products including water bottles, jugs and replacement filters at The Hut with free UK delivery available. 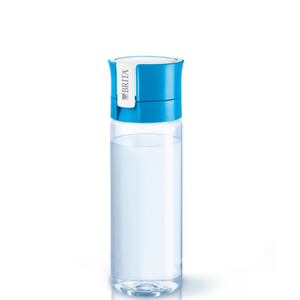 Enjoy clean, pure, great tasting water in its optimised form.